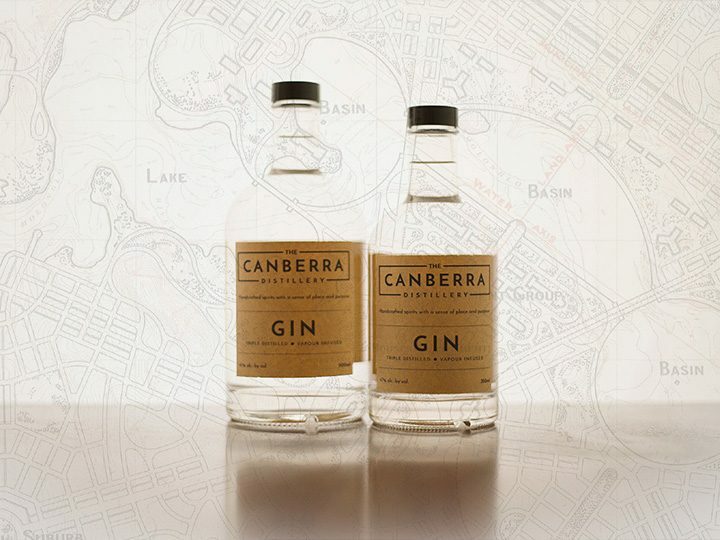 As far as we’re aware, Philip Ridyard (founder of Strait Distillery), is the first ex journo we’ve come across who’s set up an Australian distillery. Not just any journo, in his early 20s Philip began working for the Morning Advertiser, the only daily booze industry newspaper in the world! The advertiser came with incredible pedigree having been founded in 1782. In fact you may have heard of one of Philip’s predecessors at the paper, none other than Charles Dickens. At its peak the advertiser was 2nd only to The Times in circulation numbers in the UK. Unfortunately, as with many print publications, Philip saw the writing on the wall in terms of its expected decline in the 90s. Philip took the opportunity to set up his own PR consultancy, which he successfully built to manage numerous regional brewers and several high profile pub groups in the UK. It was a fortuitous romance springing from the Yorkshire Pub Landlady’s Conference, that changed the course of Philip’s life and location to bring him to Tasmania. In December 1998 Philip first came to Tassie and it took him less than 24 hours to decide this was the place for him. He set about dismantling his business in the UK and relocating his staff to new jobs, allowing him peace of mind to permanently immigrate to Australia less than 12 months later. Following a number of roles that didn’t work out, 400 job applications and 18 months of unemployment, Philip decided it was time to get back to the industry he knew best and decided that distilling would be the focus. Vodka was Philip’s initial target due to its swift production and turn around time, some key factors in setting up the scale of business he was targeting. 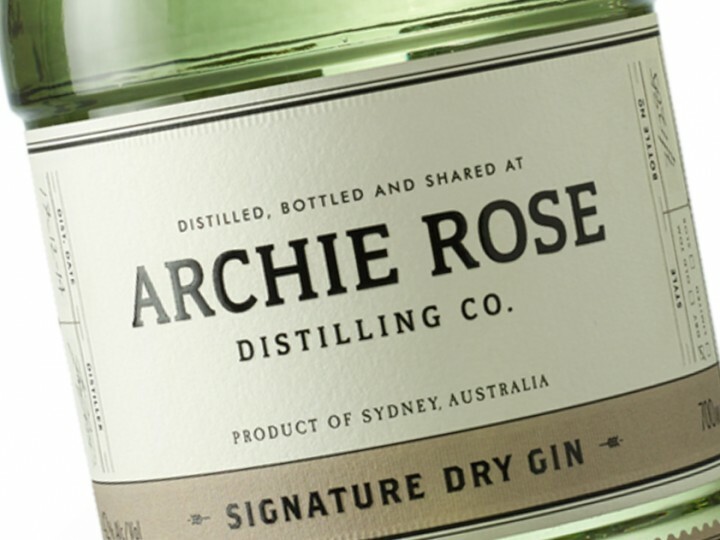 Like many Australian distillers, Philip’s passion required a significant financial investment. This saw him sell both his house and car as well as seeking external investment. Strait found its first home on the Tamar Valley in the north east of Tasmania, where Philip converted a derelict building on the wharf at Beauty Point. 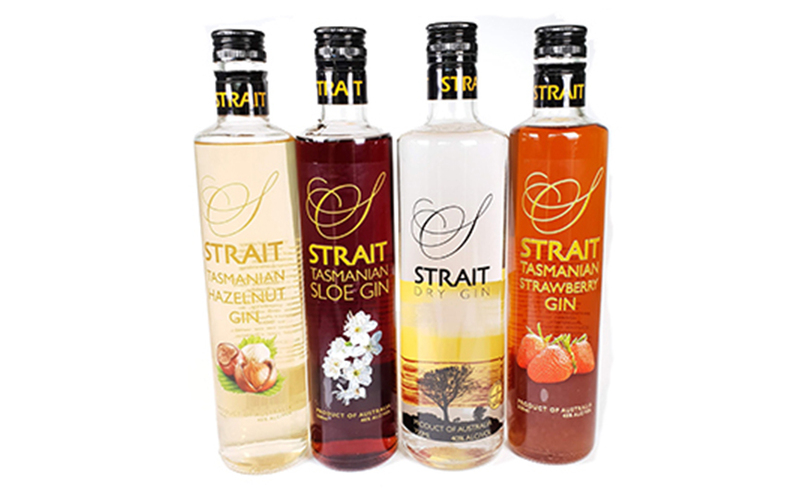 Strait’s first production run was in April 2006, making it the first of the new wave of gin distillers in the country. 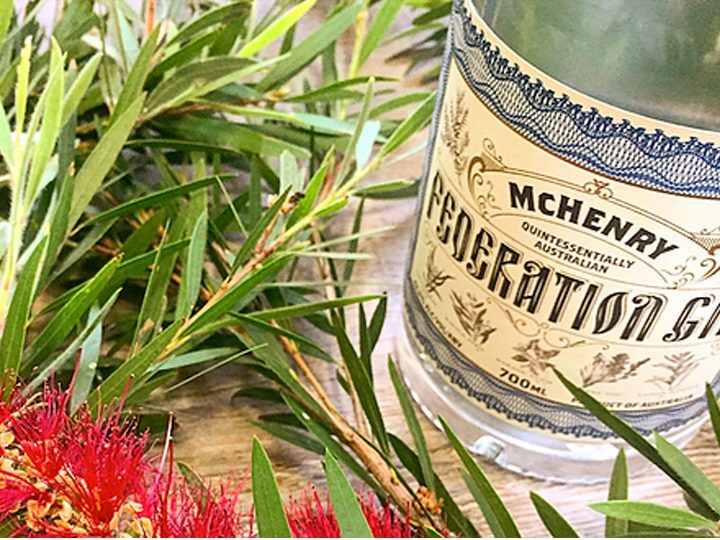 If you’re wondering why you’ve never heard of Strait, while you have (maybe) heard names such as West Winds and Distillery Botanica, this is due to a quirk of fate at a time when gin distilling was at the start of its resurgence. 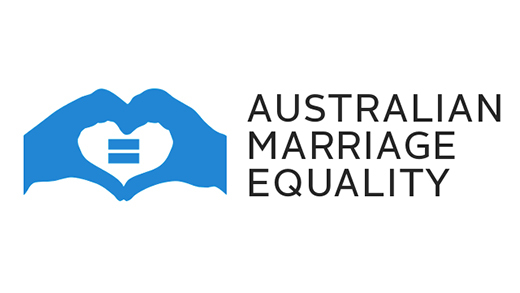 By 2008 Strait were already exporting their product to China, Indonesia and Vietnam, when they were forced out of production due to the sale of their location and then the GFC. Between 2008 and 2014 Strait kept a relatively low profile. Thanks to the aforementioned booze publication owing Philip a pension, he was able to invest this into the relaunched Strait Brands. A new distillery is being built just up the road from the old and a water supply (originally discovered in 1804) on the land has been secured for the next 50 years. Suffice to say we’re pretty sure you’ll be seeing more of Strait in the years to come!